The Indian Space Research Organization successfully launched its IRNSS-1B navigation satellite into space – the second of seven satellites which are bringing India steps closer to providing an alternative to US-owned global positioning systems. The Indian Regional Navigation Satellite System-1B was launched with the country’s Polar Satellite Launch Vehicle (PSLV) as it set off from the Satish Dhawan Space Centre at 11:44 pm UTC on Friday. IRNSS-1A is already in orbit. 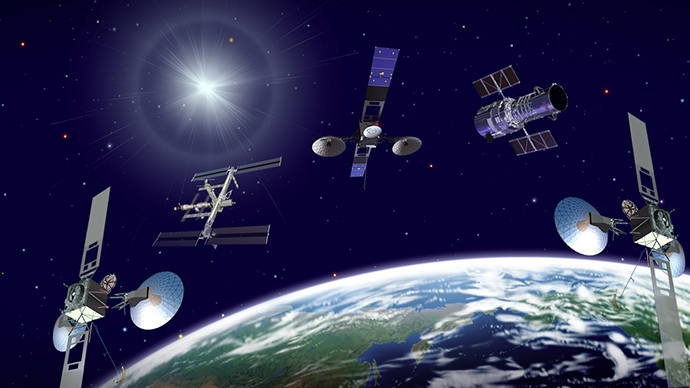 India expects the remaining satellites – five of the seven – to have joined them by mid-2015. "The launch was successful and met predefined targets," said ISRO chairman K Radhakrishnan. IRNSS-1B went into orbit a mere minute into launch after being separated from the PSLV. 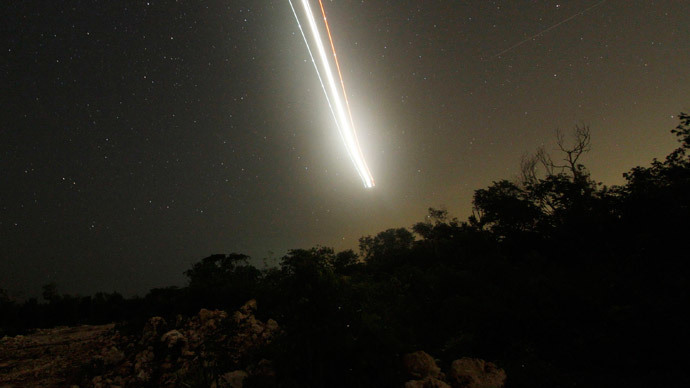 The targets were a perigee (closest distance to earth) of 284km – with the satellite achieving 283- and an apogee (maximum distance from earth) of 20,650 km – of which the satellite was just 20km short. The PSLV did not directly transfer satellites into a geosynchronous orbit but placed them in an interim sub Geosynchronous Transfer Orbit (sub-GTO) – an elliptic orbit with a high point of 20,611km, a low point of 283.km and an inclination of 19.2 degrees relative to the equator. 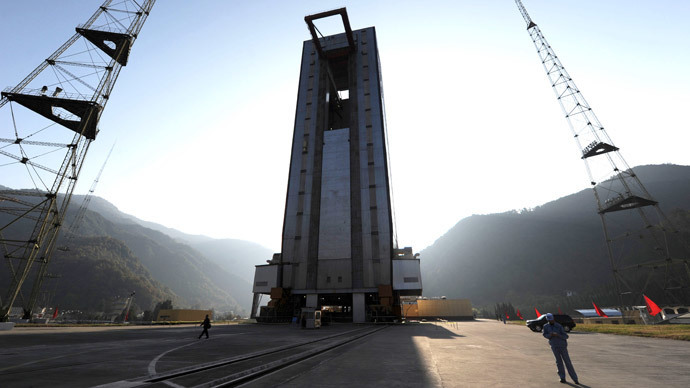 "We will be launching two more satellites - IRNSS 1C and IRNSS 1D - this year. 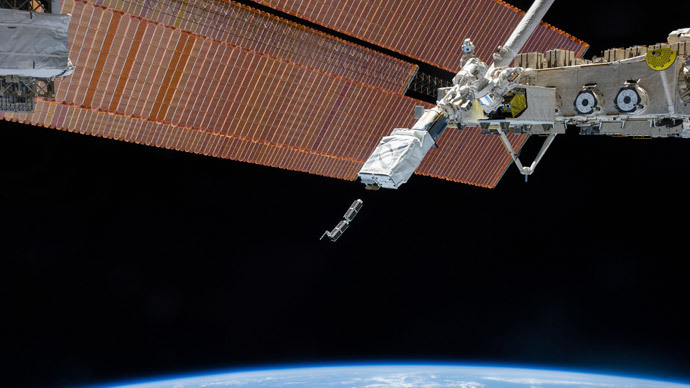 We will launch another three IRNSS satellites in the beginning of 2015. 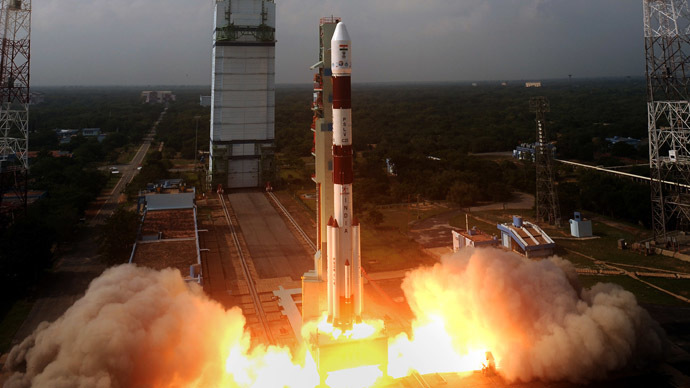 By mid 2015 all the seven satellites will be in orbit," the ISRO chairman stated. 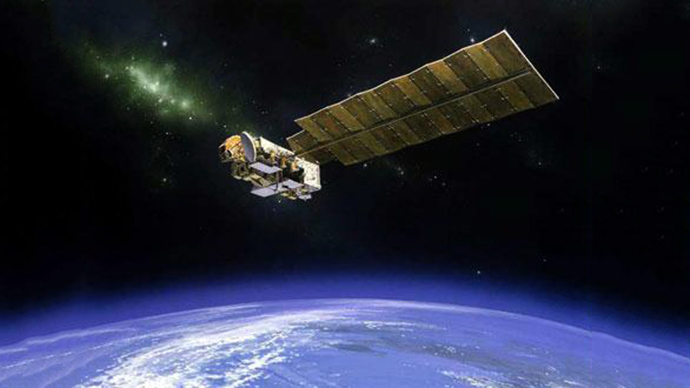 When completed, the Indian Regional Navigation Satellite System (IRNSS) will provide navigational GPS services for civilian and defense purposes in the country and its range will stretch some 1,500 km beyond its borders. IRNSS services will only be available to India. 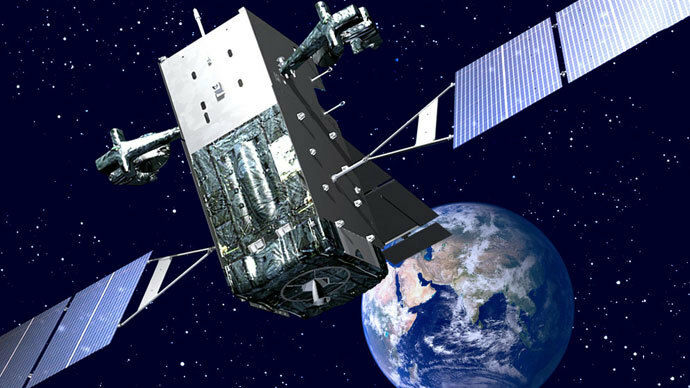 “In contrast to global positioning systems (GPS), ours is a regional system. We will have three geostationary satellites and four satellites on an inclined orbit, which will provide navigation coverage to a zone stretching 1,500 km around India’s borders,” the ISRO chairman said. The IRNSS is expected to cost $239 million, according to Spacenews. This will also involve 21 ranging stations on the ground. The PSLV used in the launch was on its 26th flight, and its 25th consecutive success. However, it was only the sixth occasion on which it was flying in an ‘XL’ configuration – a method which uses additional propellant in the PSLV’s Solid Rocket Boosters, increases payload capacity and enables higher orbits. XL was used for the first IRNSS satellite IRNSS-1A, alongside Chandrayaan-1 and the Mars orbiter mission.